 After The successful international Hndrxx Tour, Which Future takes the Freebandz signee Zoey Dollaz and Nigerian sensation Wizkid. 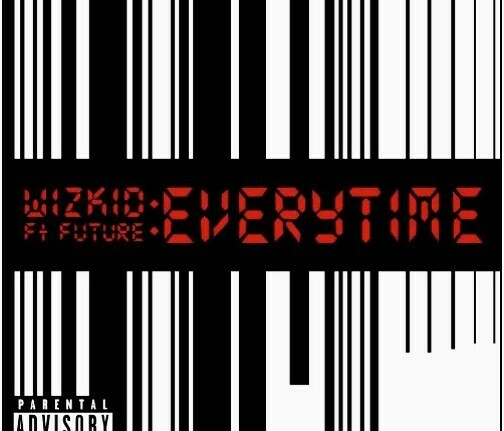 Wizkid takes Afro-beat to the world as he introduce Future to his new Dreams-Come-true Afrobeat sound on the new tune titled “Everytime”. Future Sticks side-by-side with Wizkid verse as their both Follows up The tune Every-time as Expected.